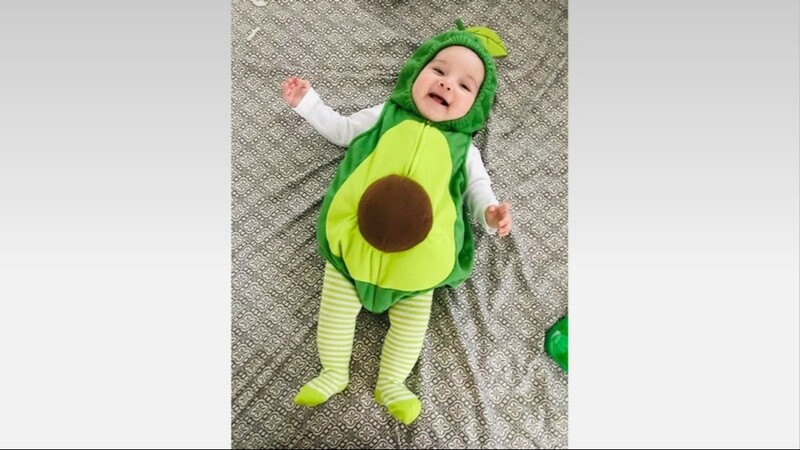 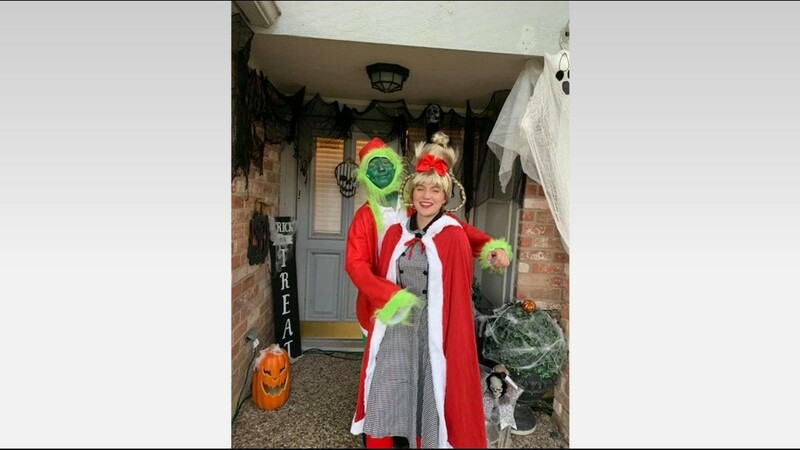 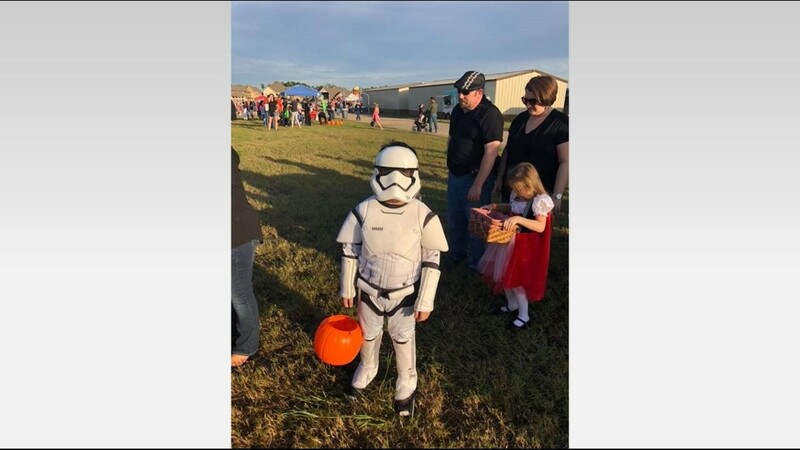 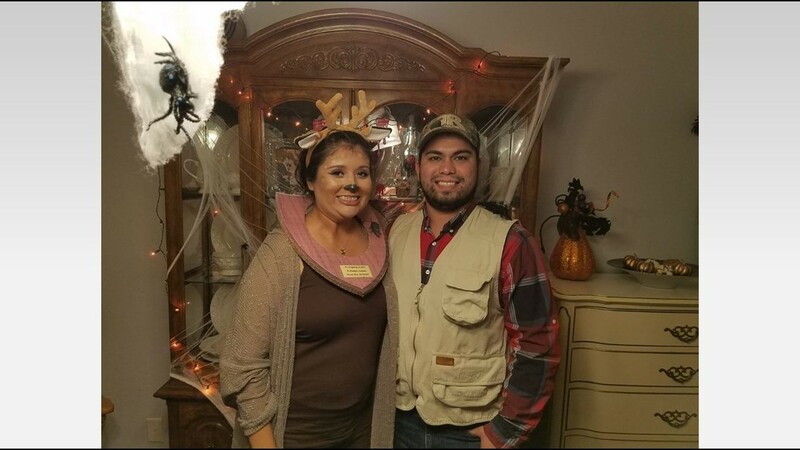 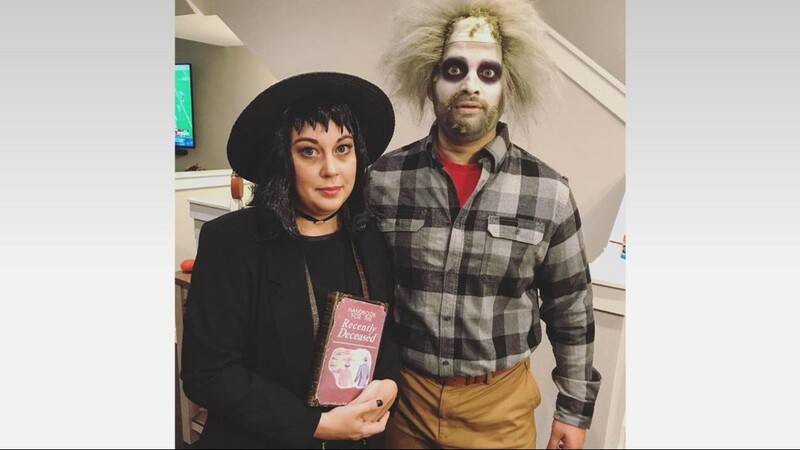 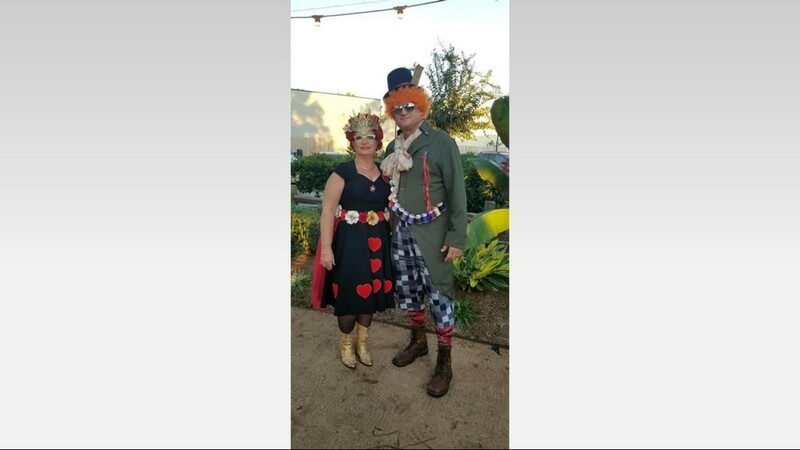 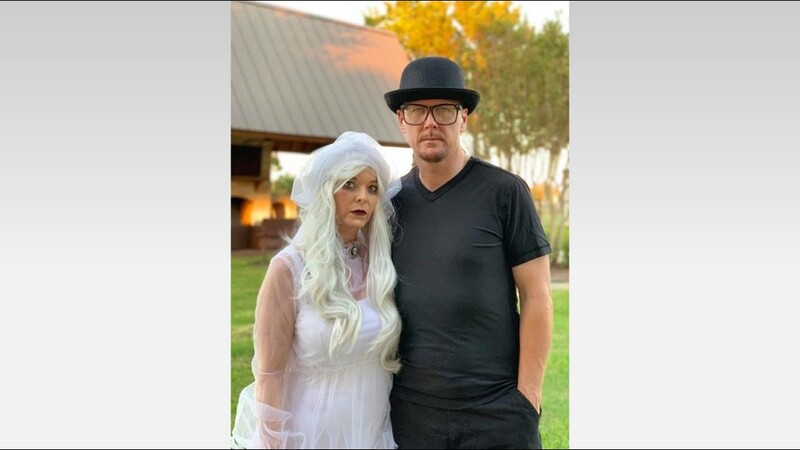 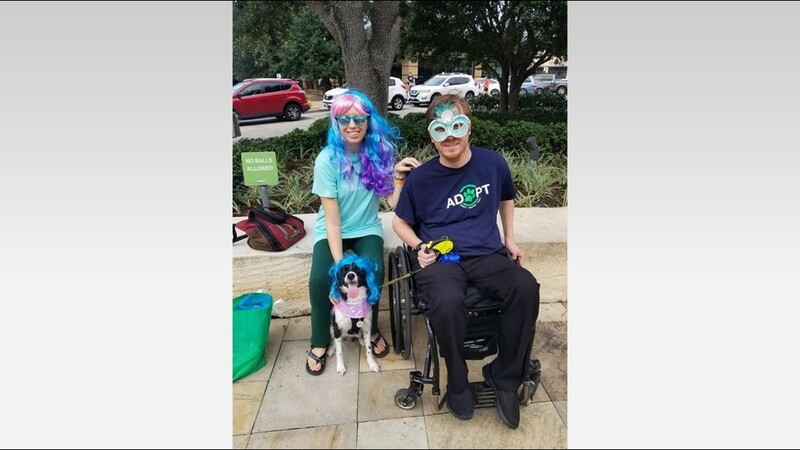 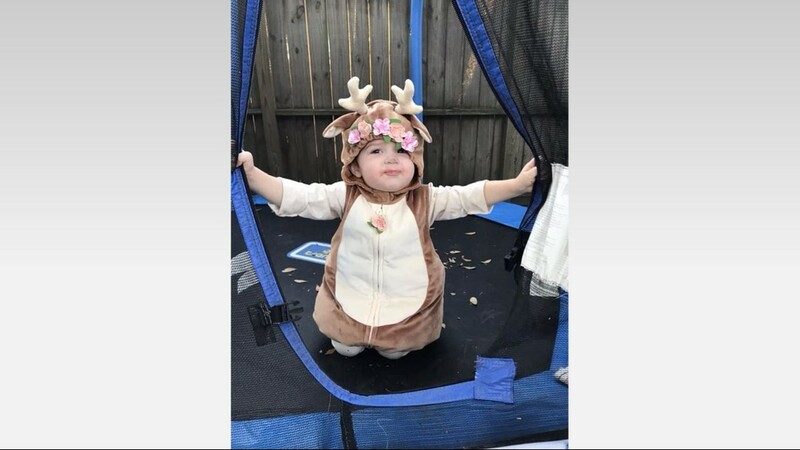 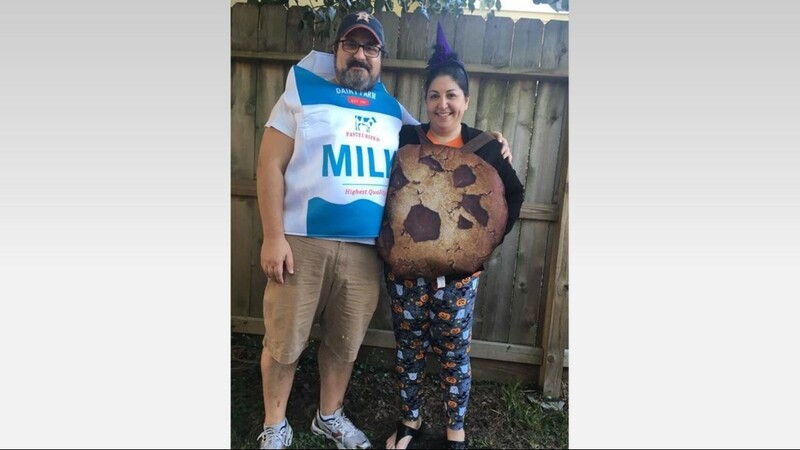 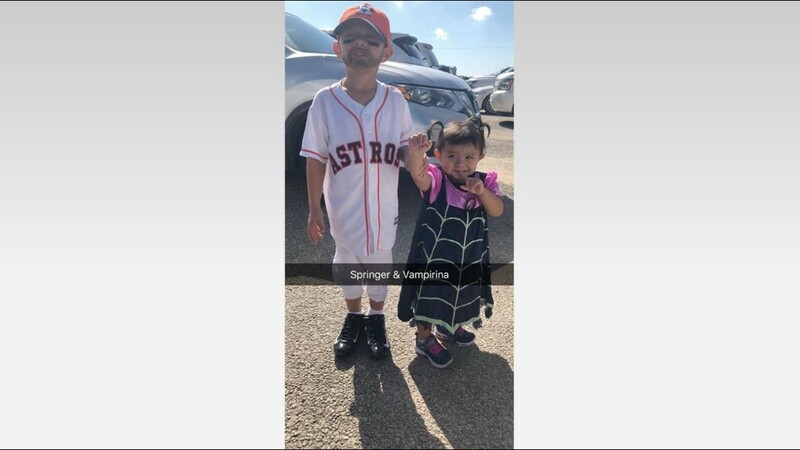 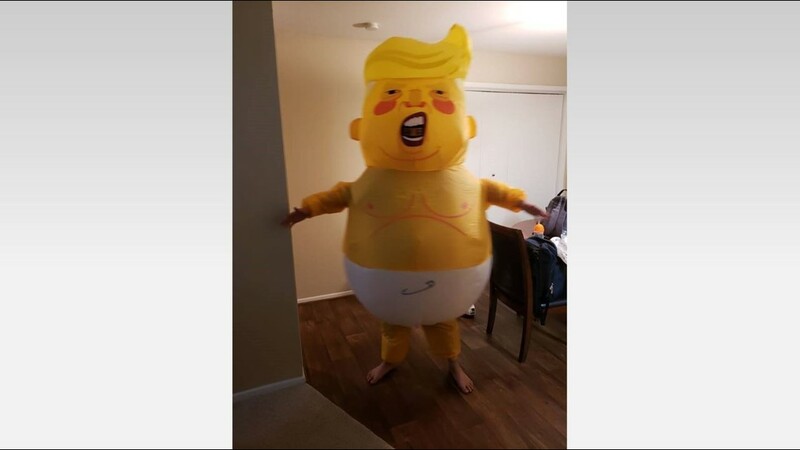 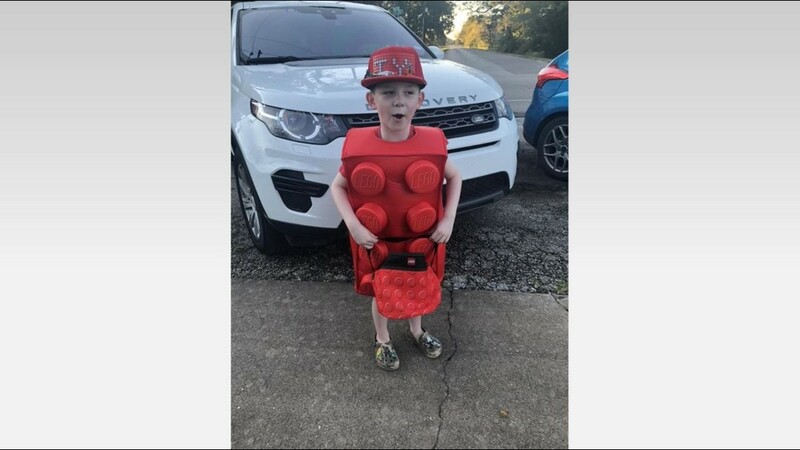 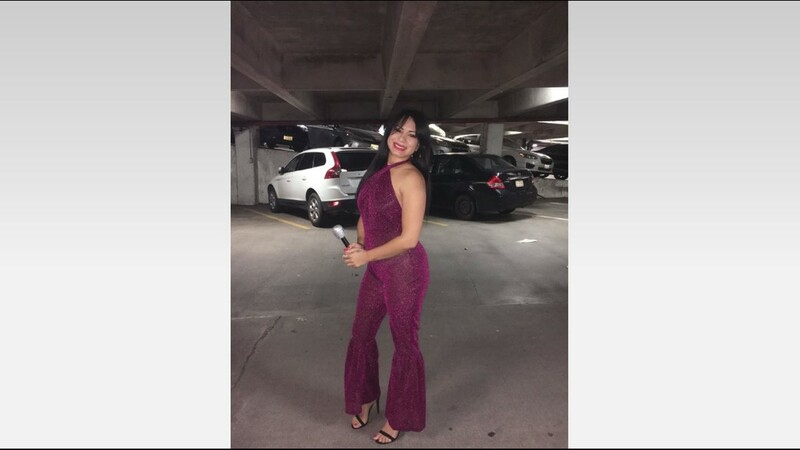 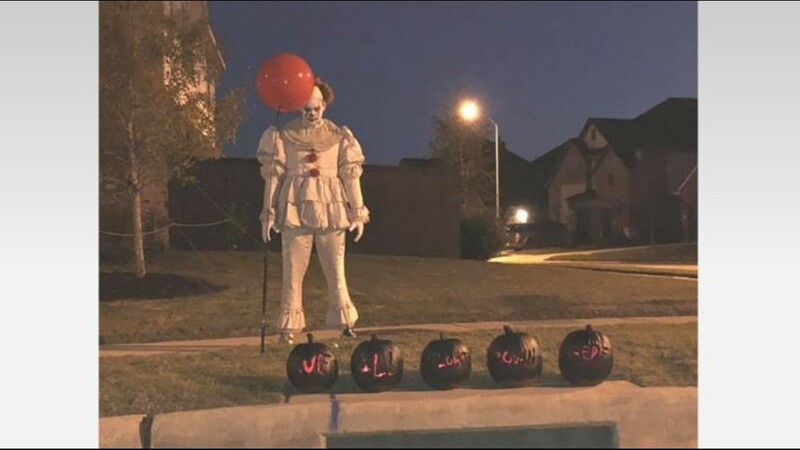 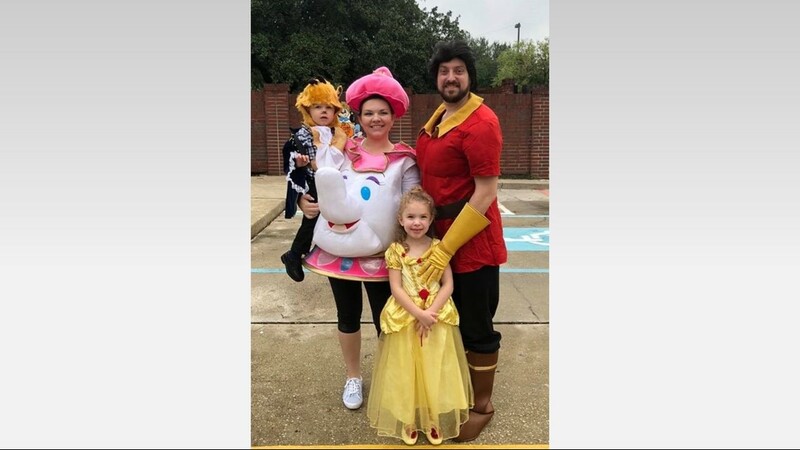 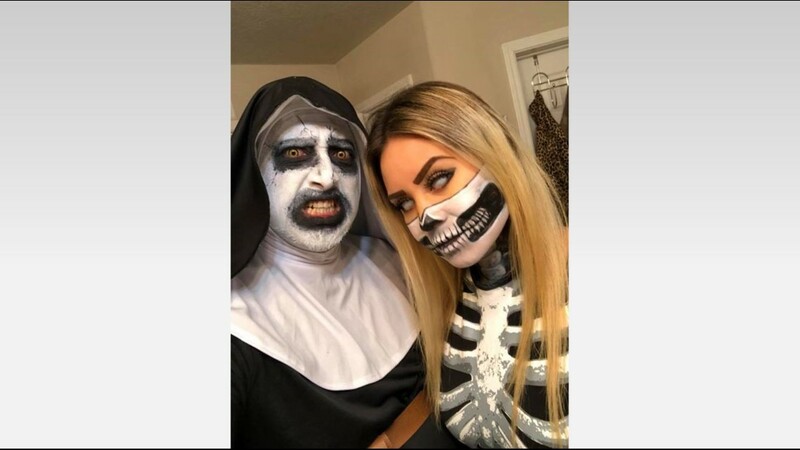 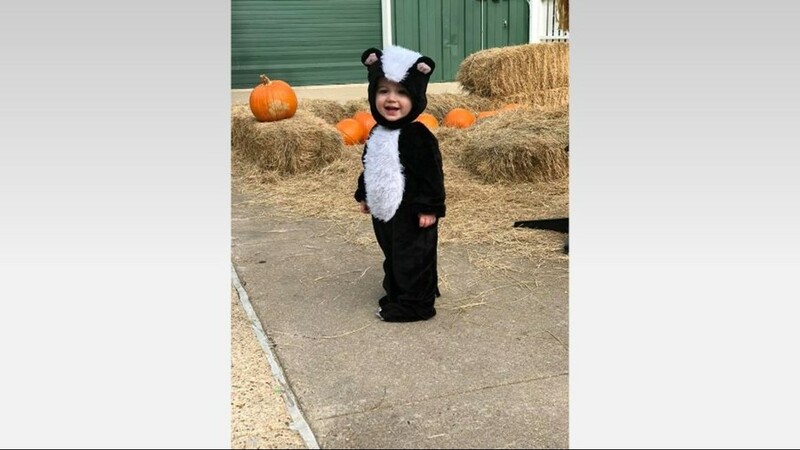 KHOU 11 viewers get creative for Halloween 2018. 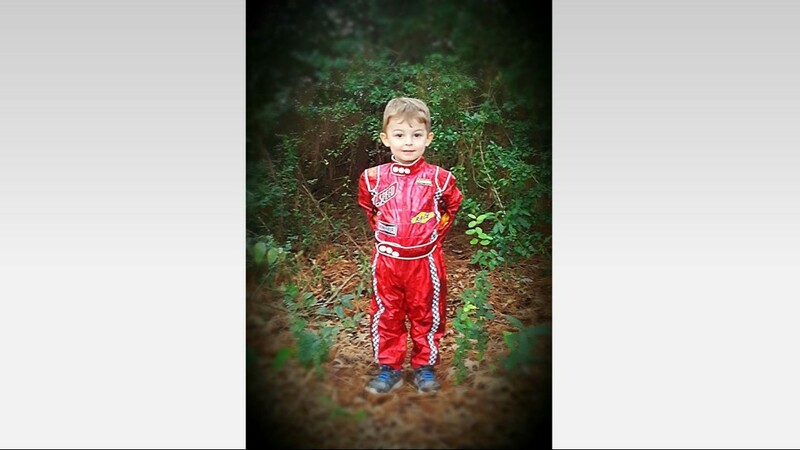 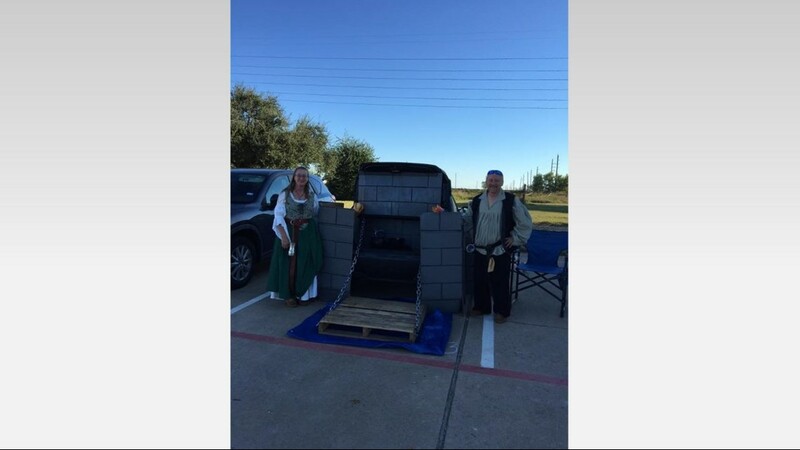 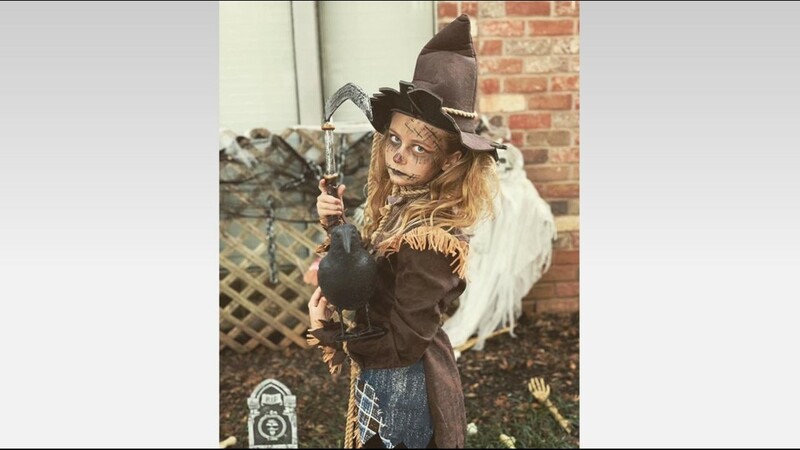 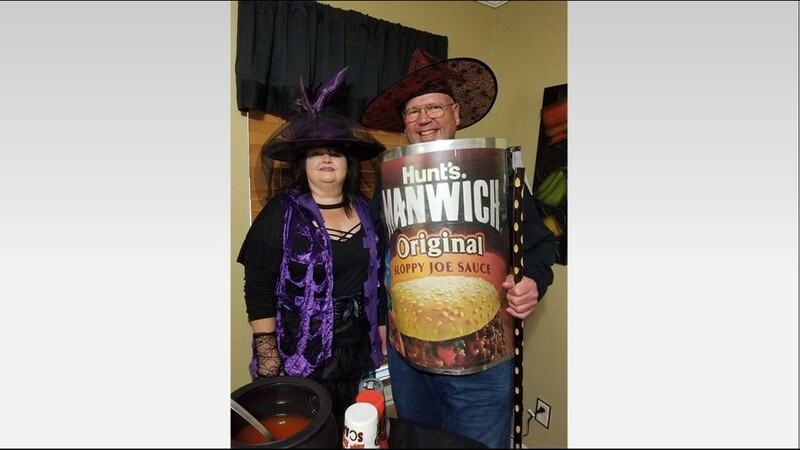 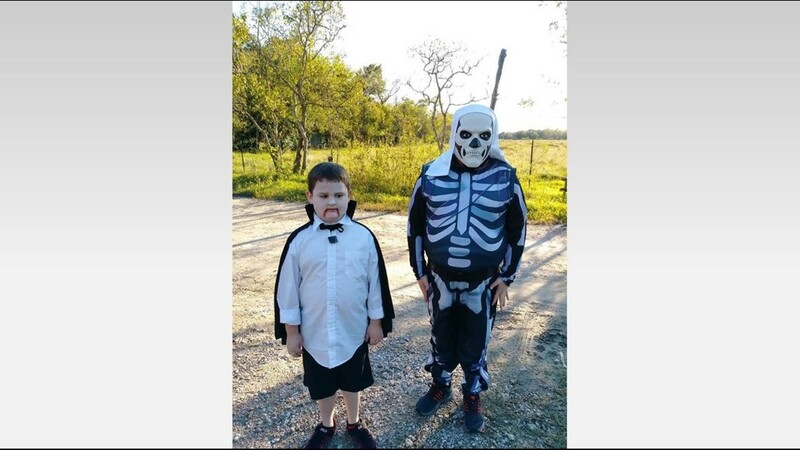 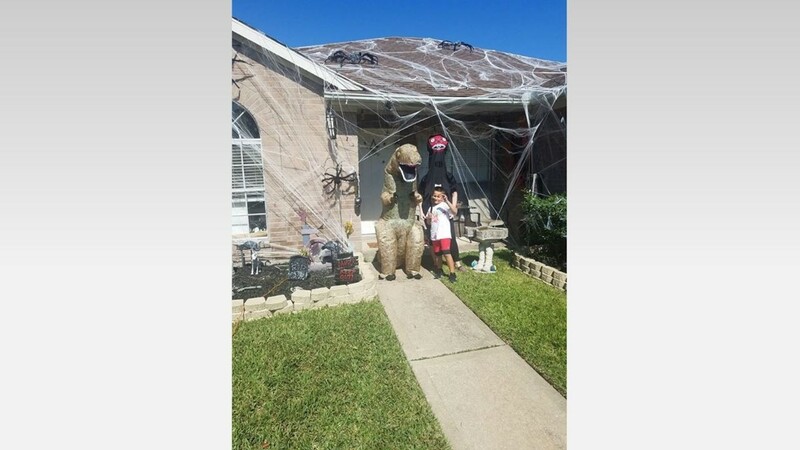 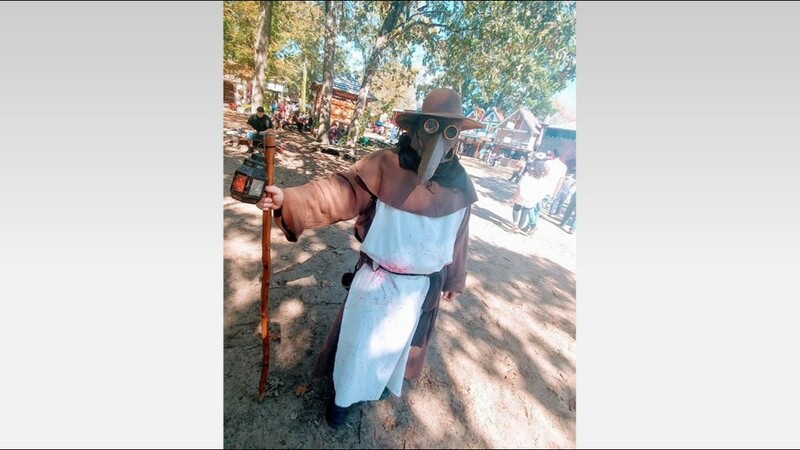 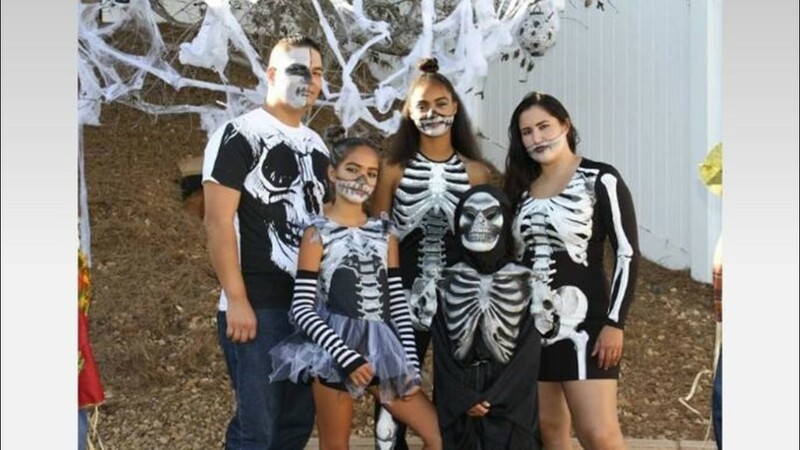 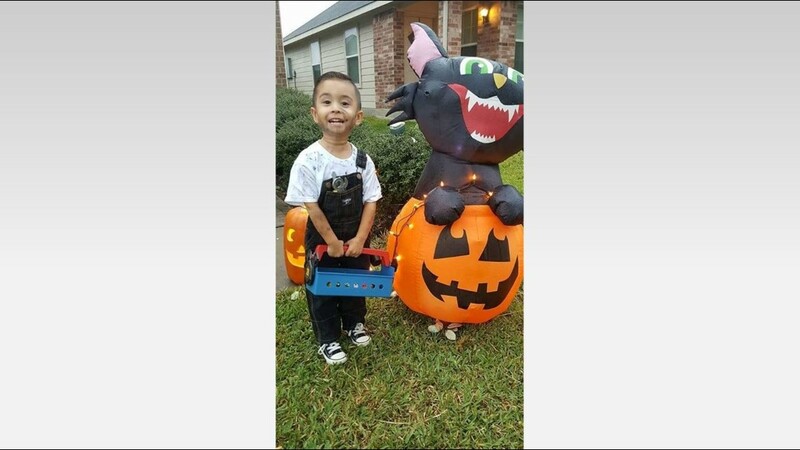 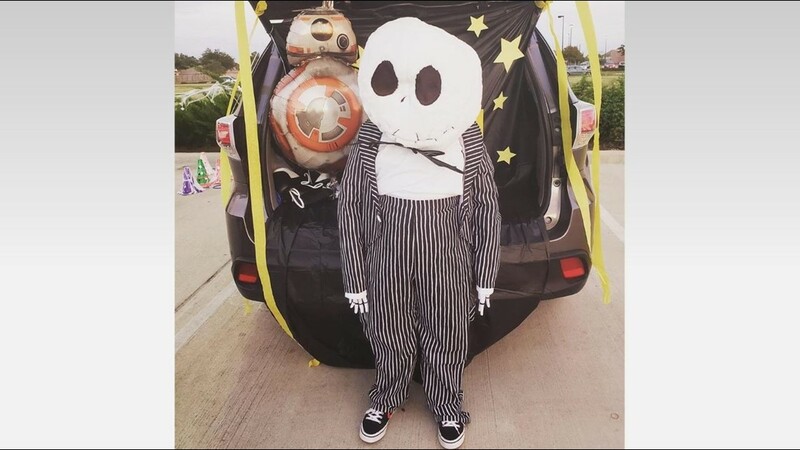 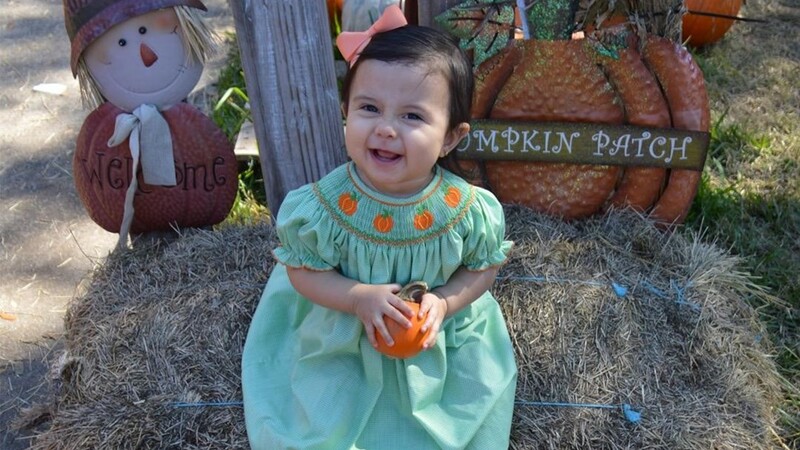 KHOU 11 viewers send photos of their creative Halloween customes. 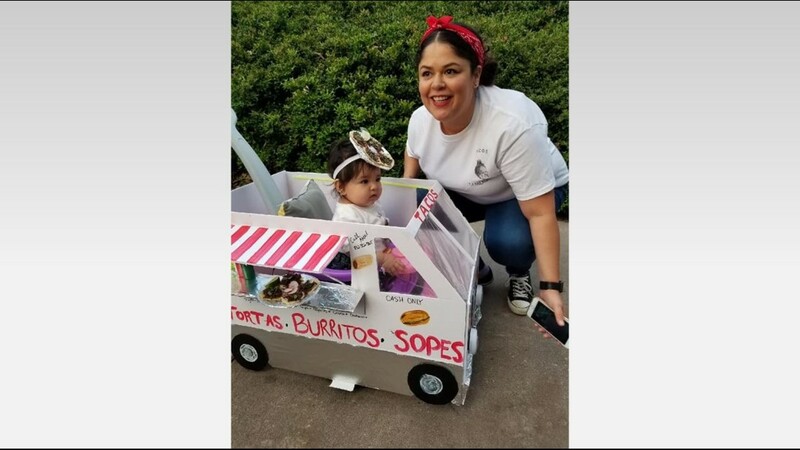 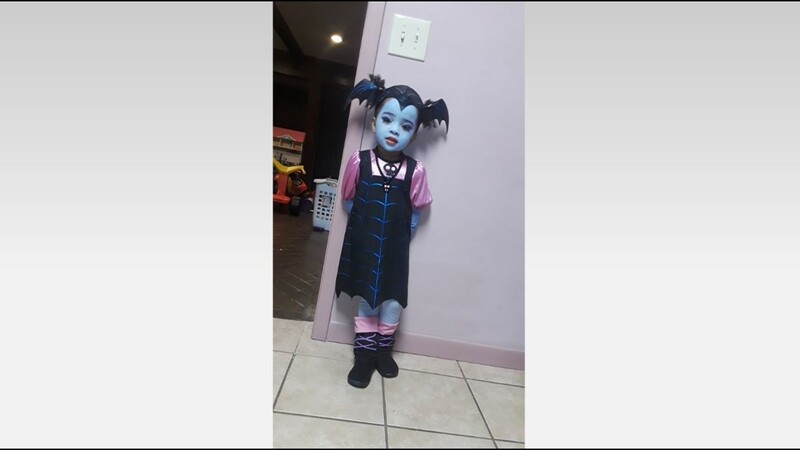 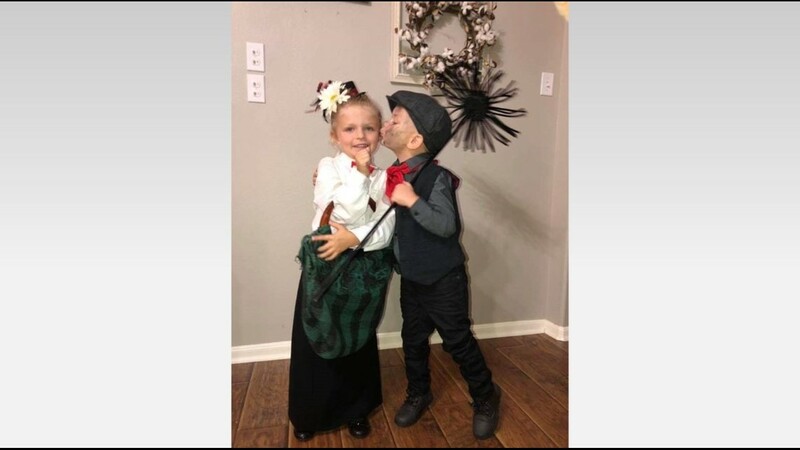 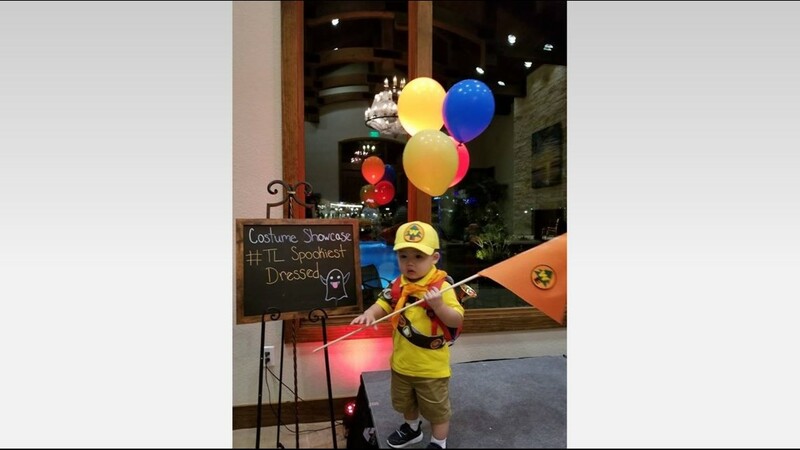 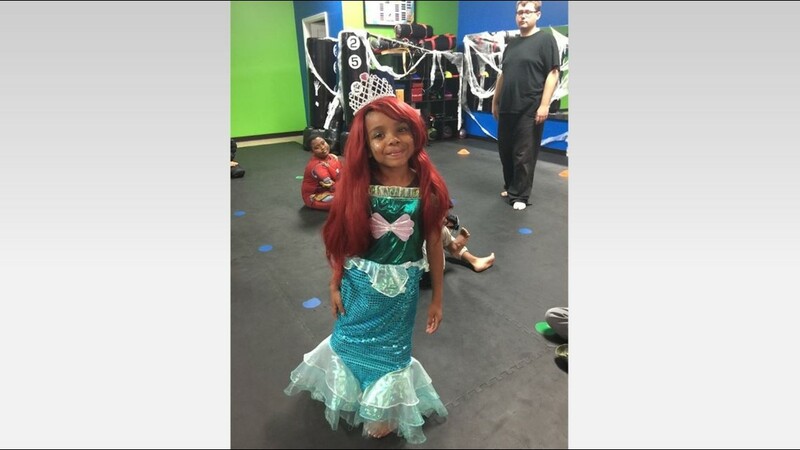 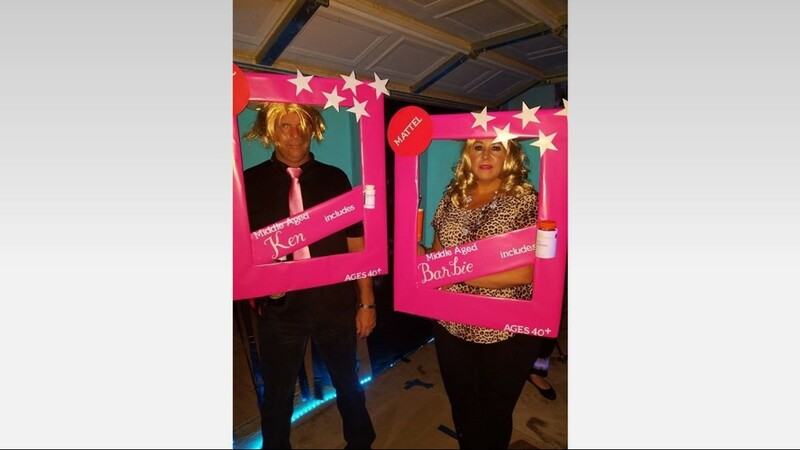 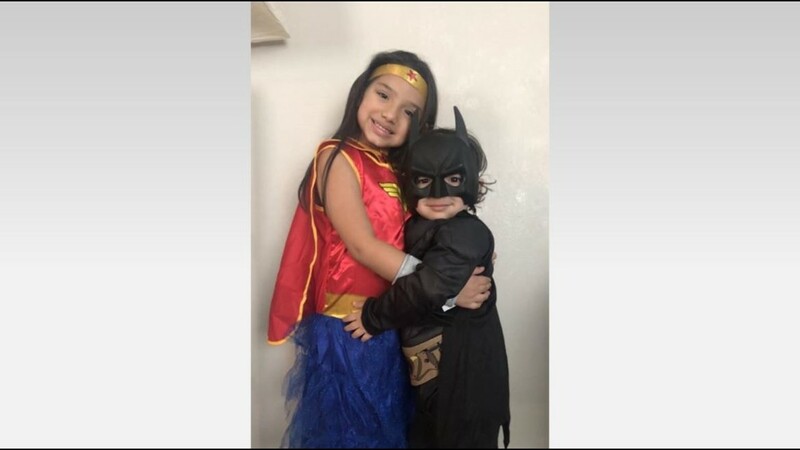 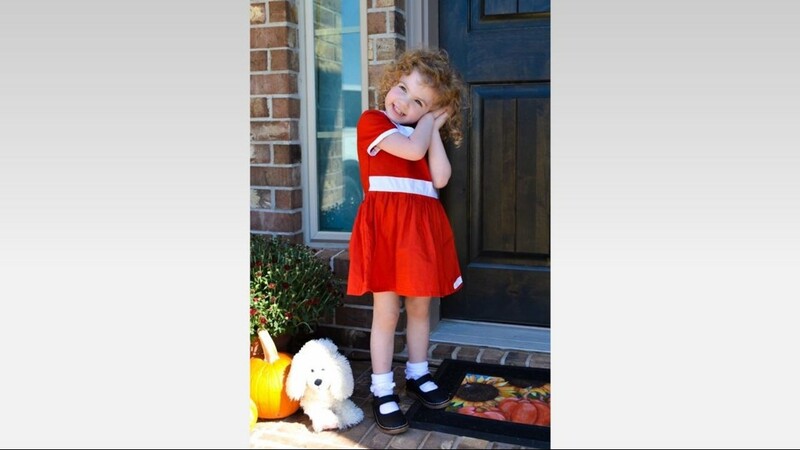 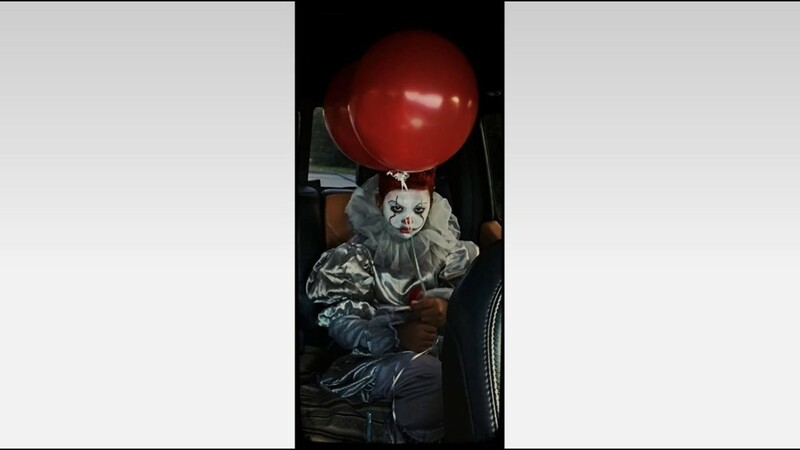 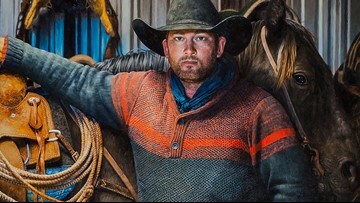 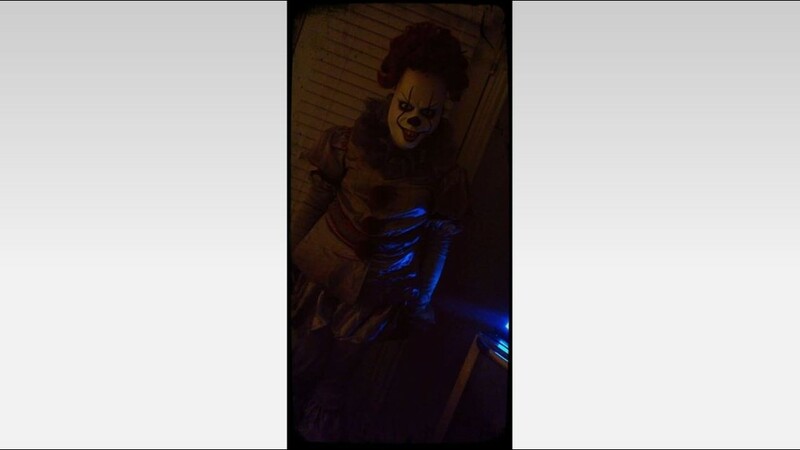 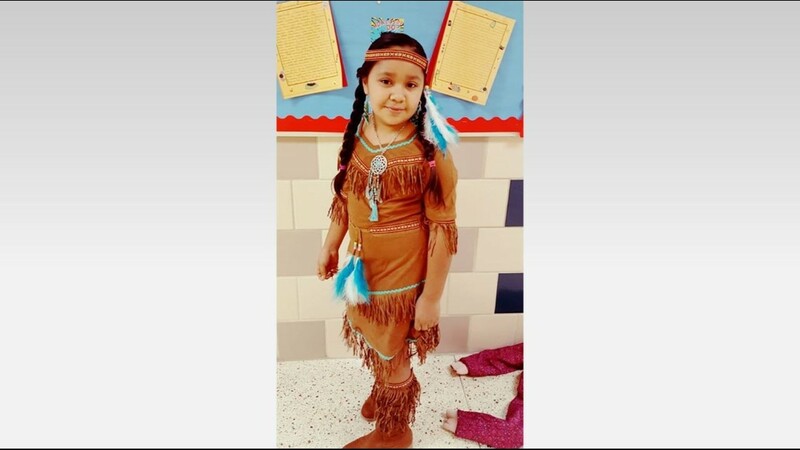 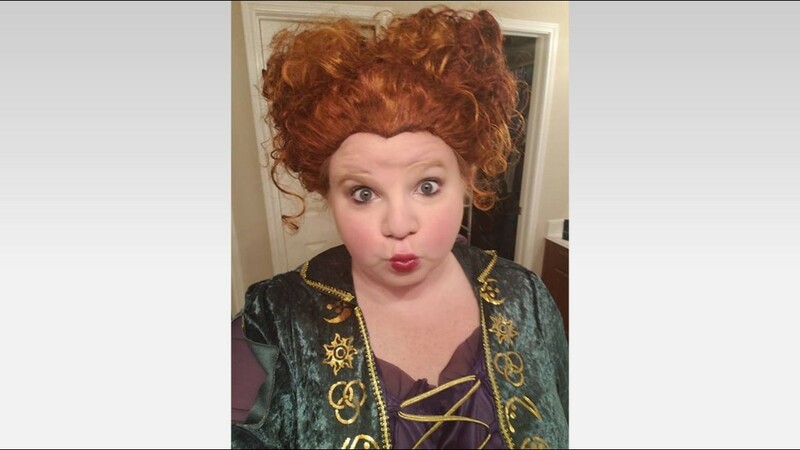 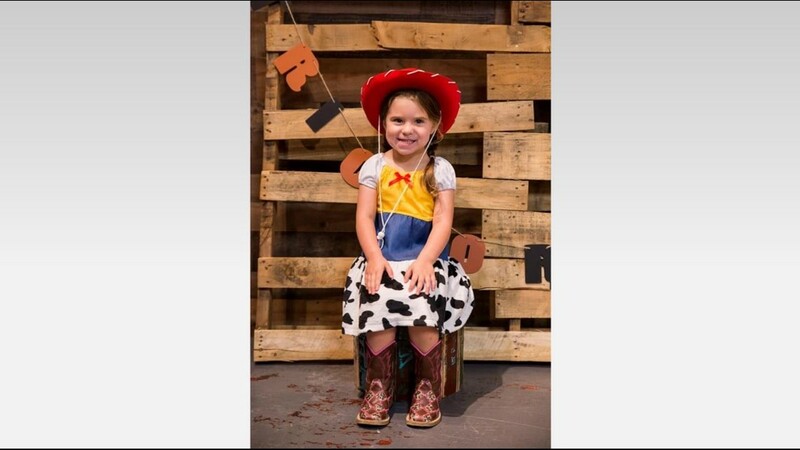 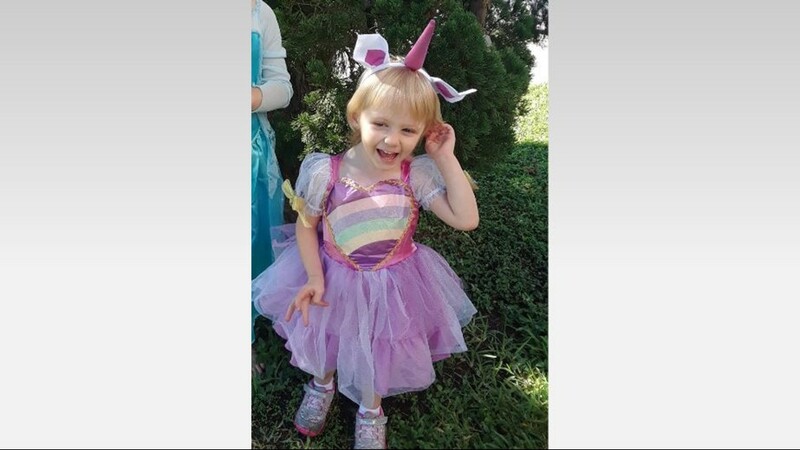 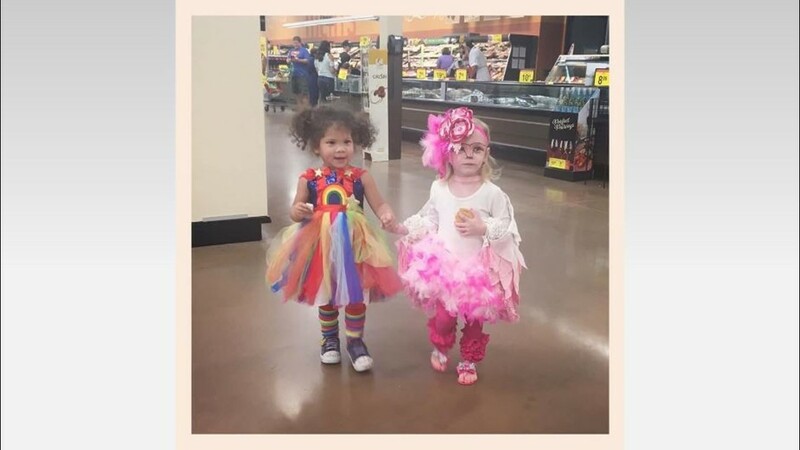 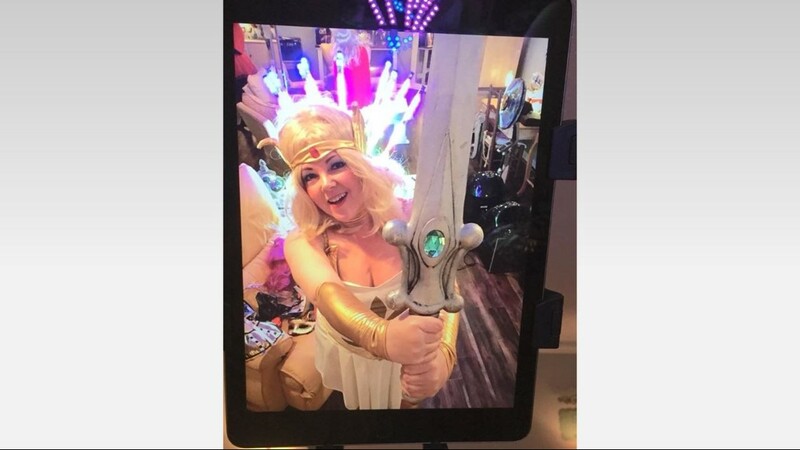 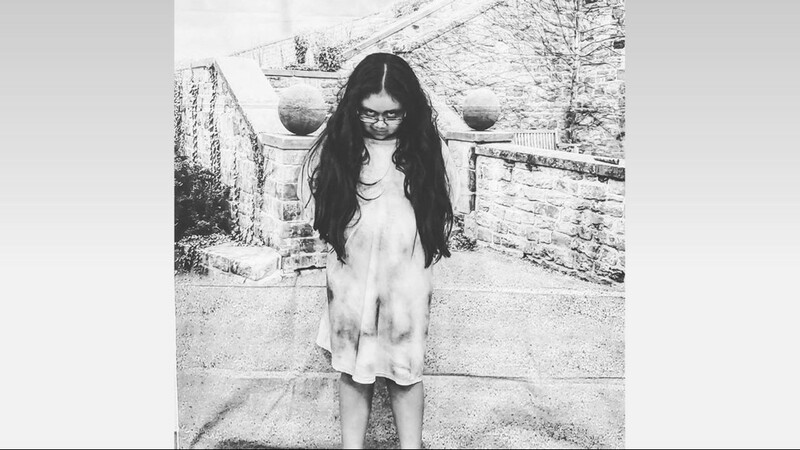 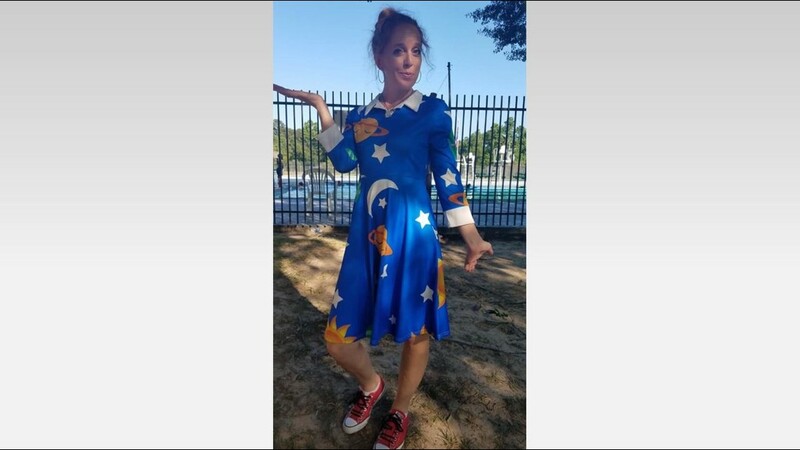 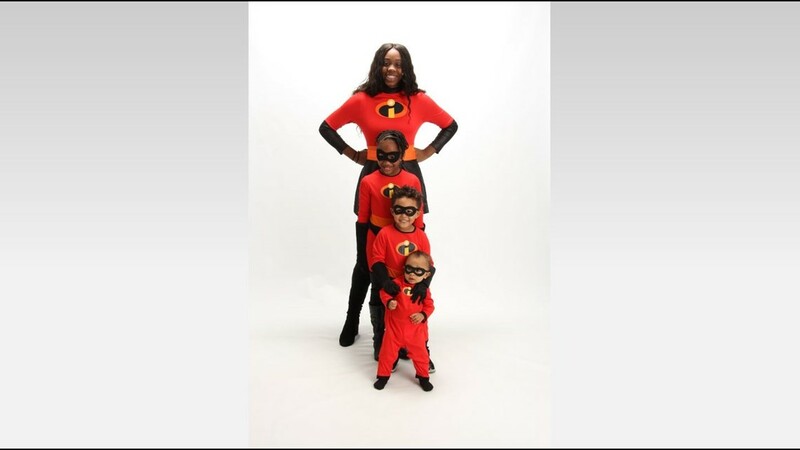 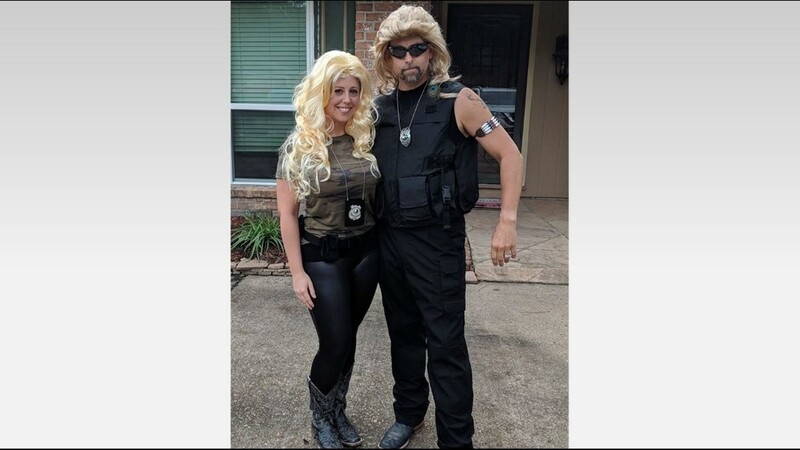 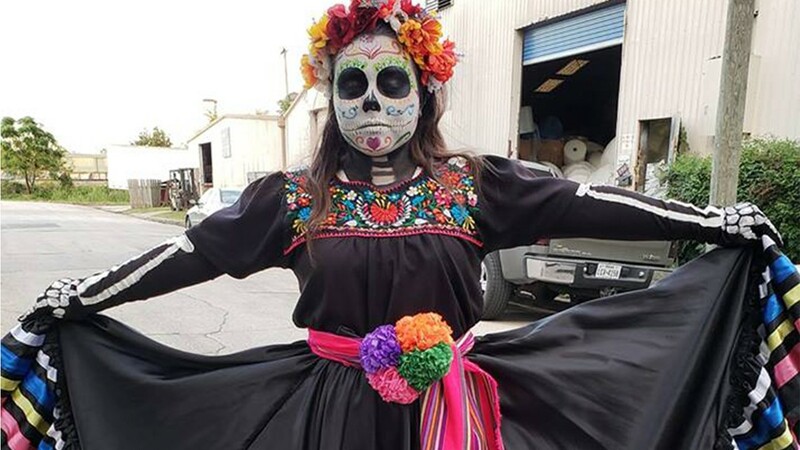 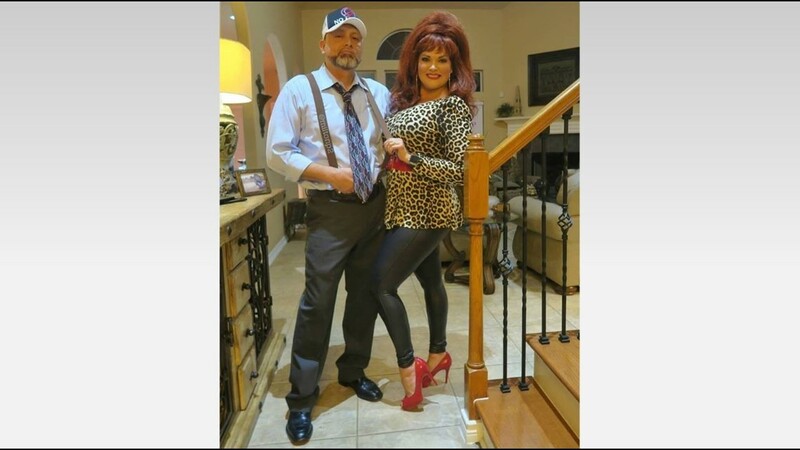 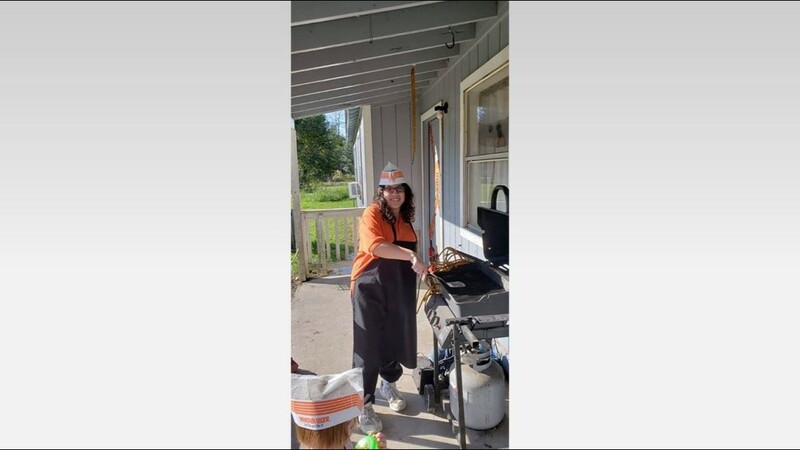 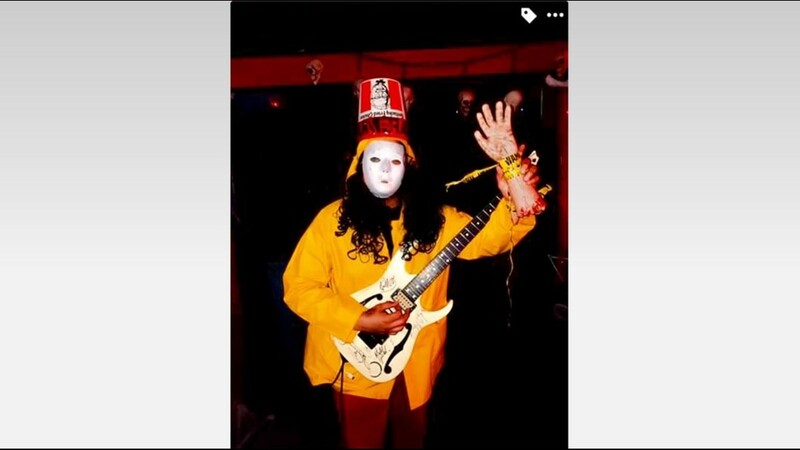 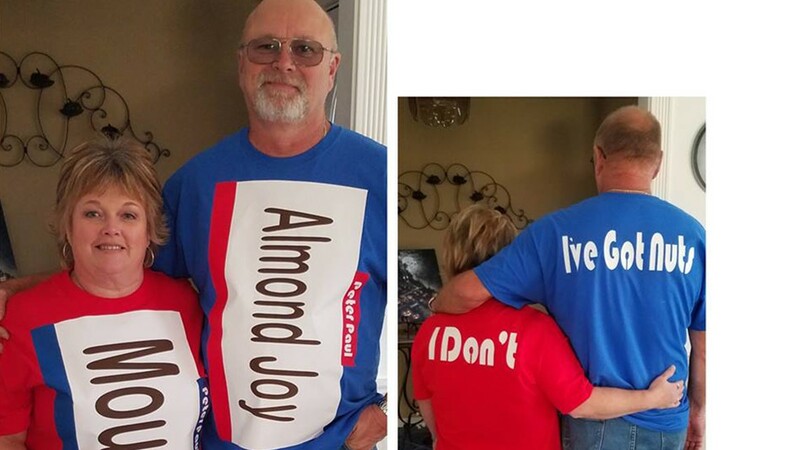 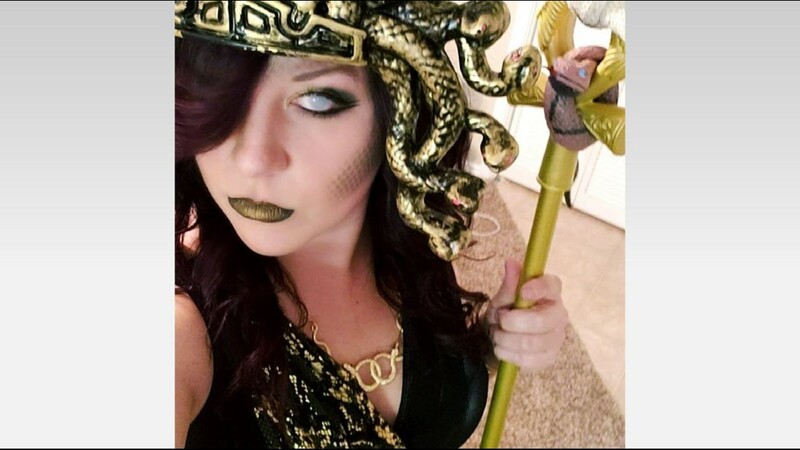 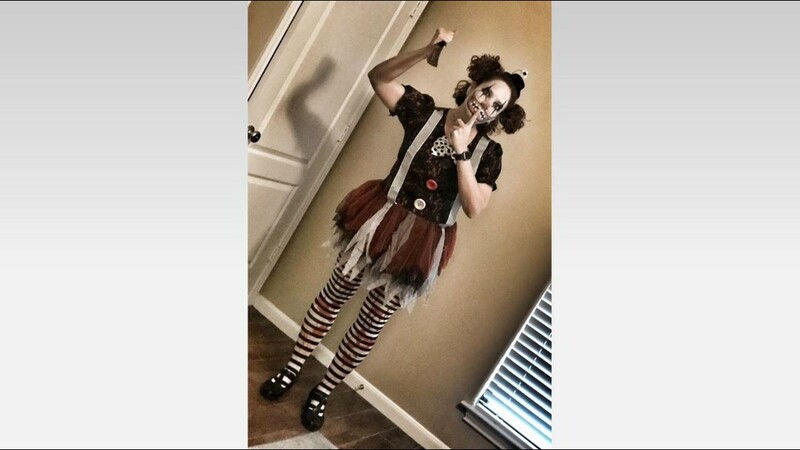 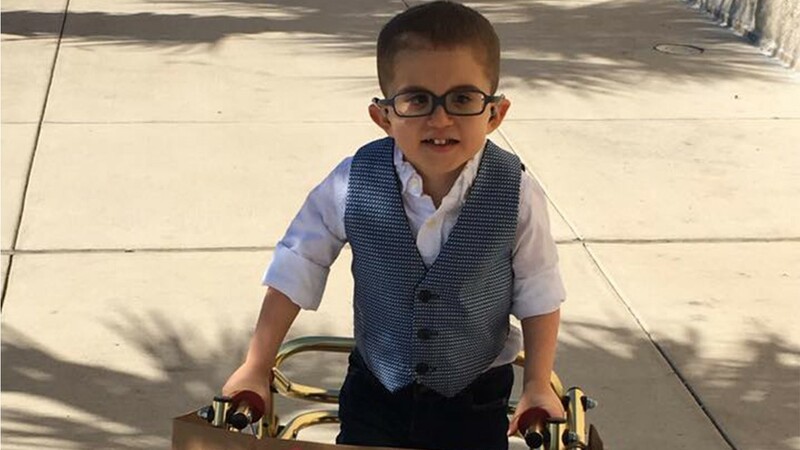 KHOU 11 viewers send photos of their creative Halloween costumes.